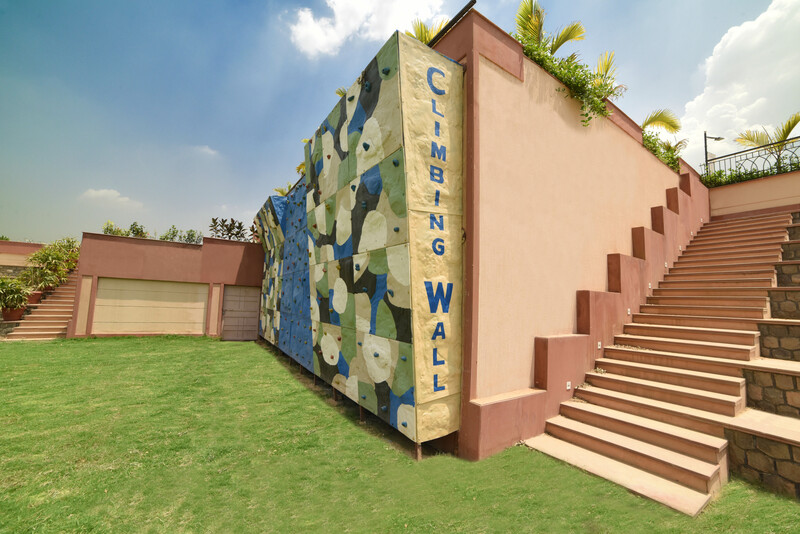 MADE EASY SCHOOL provides Learning Spaces that foster excellence and motivate students towards better performance. Our Learning Spaces are aesthetically designed, well furnished and integrated with smart boards. 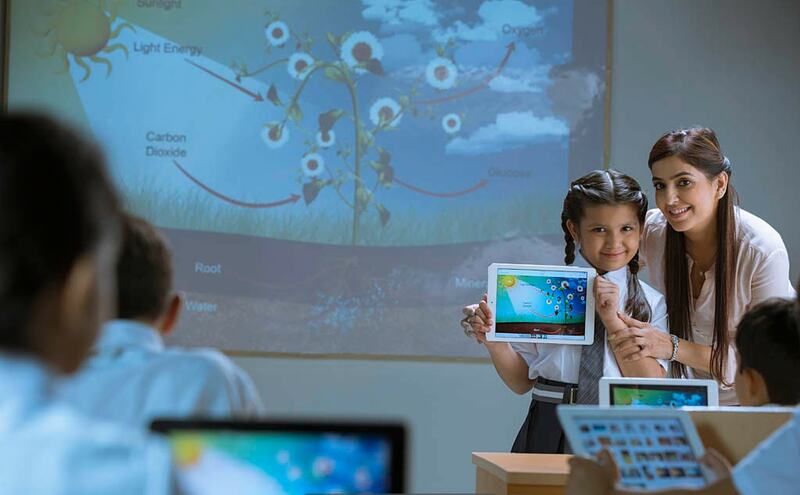 Skilled teachers and innovative technological support provides guidance to every student at an individual level. The emphasis is on making the learning process interactive and interesting. 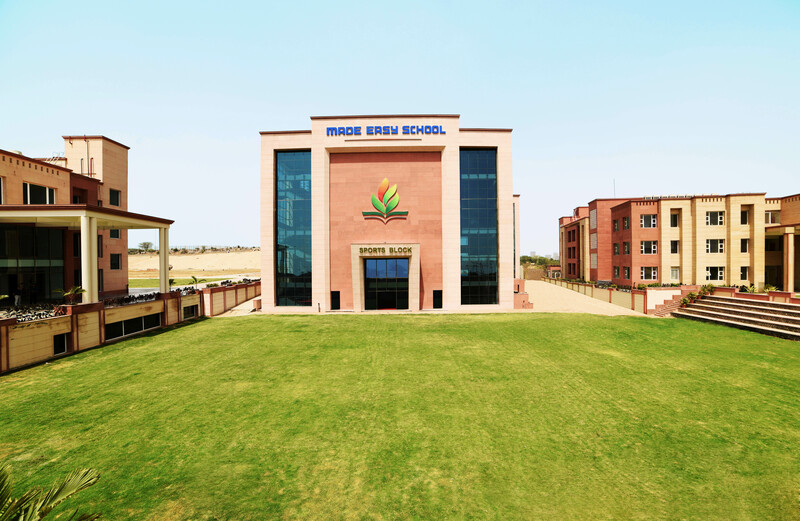 The magnificent infrastructure at MADE EASY SCHOOL, comparable to the best in the world, is one of the reasons why it’s fast becoming one of the top CBSE schools in Delhi NCR. 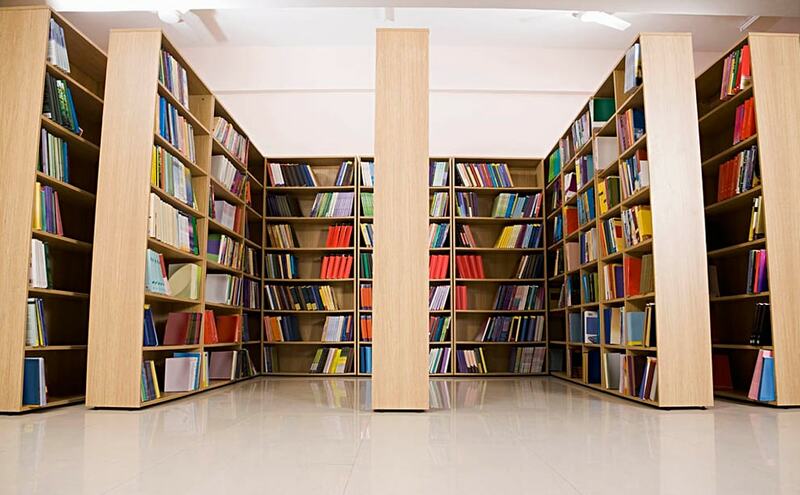 A well equipped library with a variety of books that provide a storehouse of knowledge and encourage a love for reading. 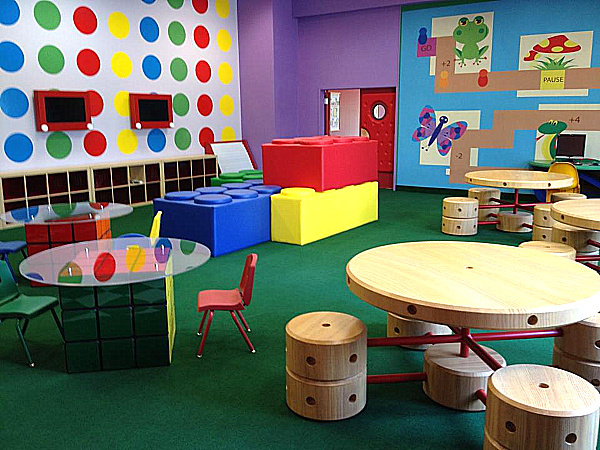 An interactive space inspires learning and improves communication. Computer systems connected to the internet open up a world of knowledge stoking the imagination and widening the horizon of the students. 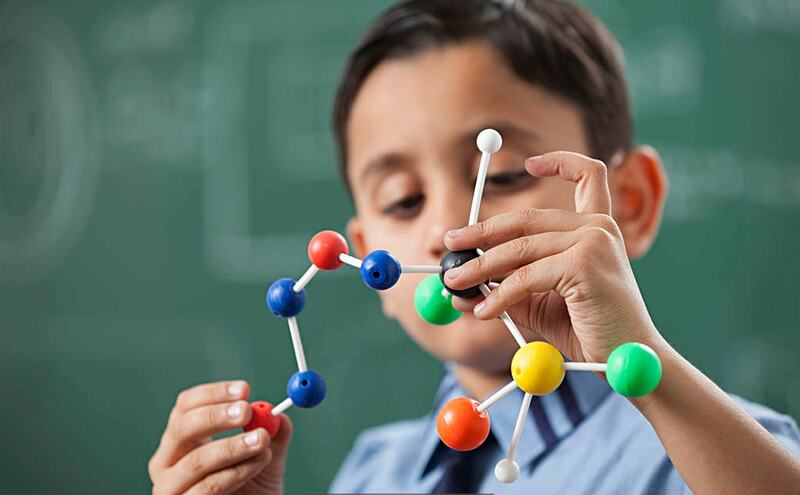 We make sure that in our Physics, Chemistry and Biology Labs, our students are provided with all the facilities required for gaining practical experience and attaining cognitive goals. A hub of modern facilities and equipment, our Science Labs bring learning to life; as students get to explore, experiment, and draw their own conclusions. Our fully equipped Mathematics Lab encourages students to learn through practice. Students get to perform various mathematical experiments and solve problems. In addition students get opportunities to play mathematical games. The Laboratory introduces our students to various methodologies, and bridges the gap between the real and the abstract world. 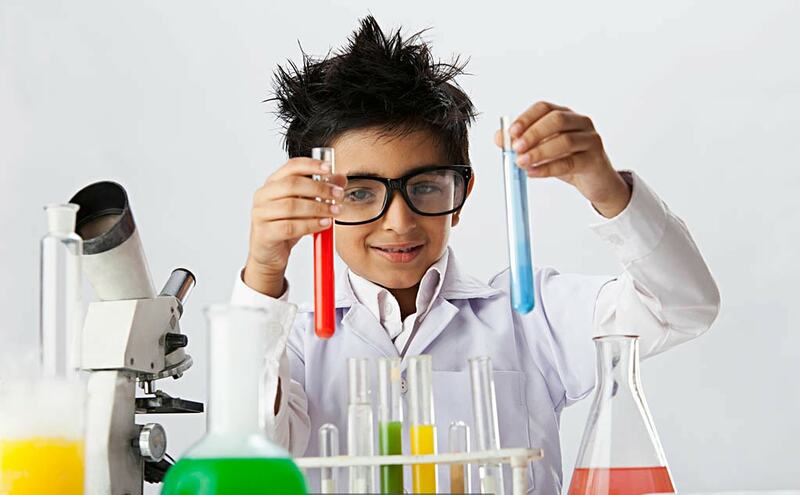 Their skills of reasoning, logical thinking, and connecting ideas are honed with every session at the Lab. Every child is born Creative Genius. Innovation Lab (Creativity and Design Lab) is a learning space designed to nourish the seeds of creativity in children. The lab serves curiosity of the students where they can engage in creative problem solving using Creative and Design Thinking. This lab is designed in a way where students can work in teams, collaborate on the projects. 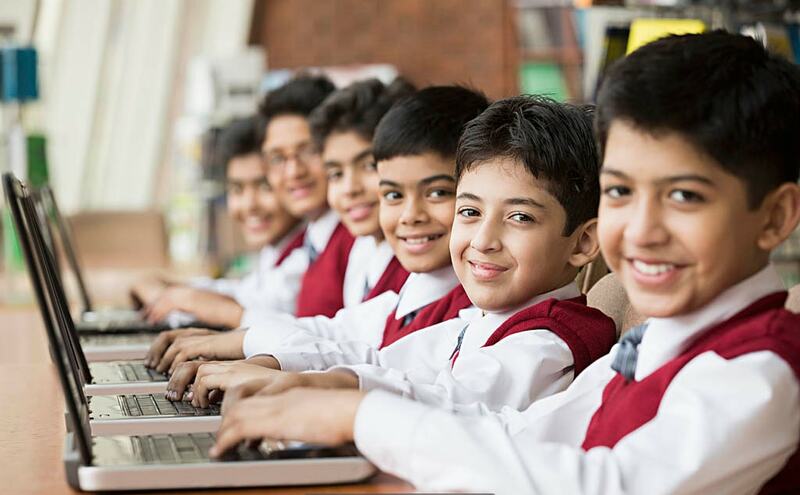 The lab is equipped with cutting-edge software and hardware technology tools to develop 21st Century skills in students like Creative Thinking, Critical Thinking, Collaboration and Communication and make them future ready. 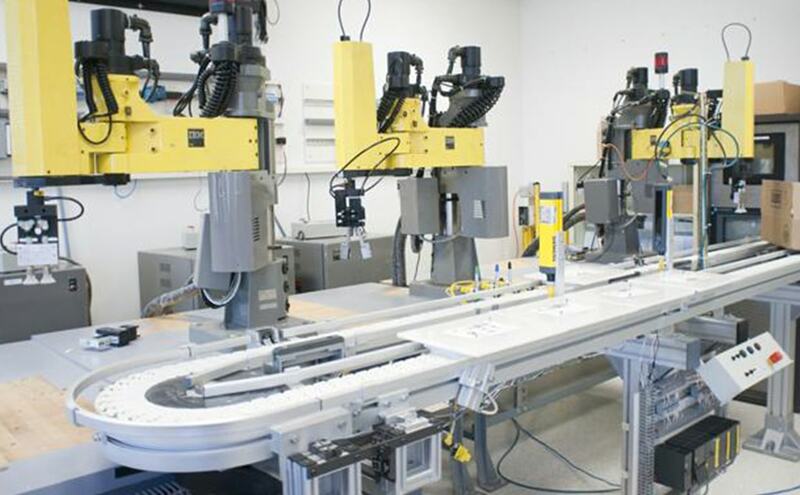 Integrating Robotics into the curriculum fulfills the need to be technologically sound; and adept at the skills of creativity, critical-thinking, innovation, cooperation, collaboration, and self-confidence. Hands-on learning experiences aim to strengthen their understanding of Science, Technology, and Mathematics. At our Robotics Lab, we encourage a query-based approach of learning that helps our students exercise their imagination through experimental challenges. We believe that play enhances every aspect of a child’s development and learning. In fact, play is a child’s window to the external world; and forms the foundation of their social, intellectual, physical, and emotional skills that ensure success in school, as well as in life. The idea of including play, in required ratio with academics, fulfills our prime objective of imbibing in students the traits of creativity and thinking skills. Towards this end, we have provided them with playfields and facilities for basketball, soccer, lawn tennis, cricket, taekwondo, and adventure sports. Additionally, we foster their level of confidence with words of appreciation and encouragement, coupled with prizes and awards at various events organised at the school. We have an open-air amphitheater, which, with its artistic beauty, makes a splendid addition to the grandeur of MADE EASY SCHOOL. 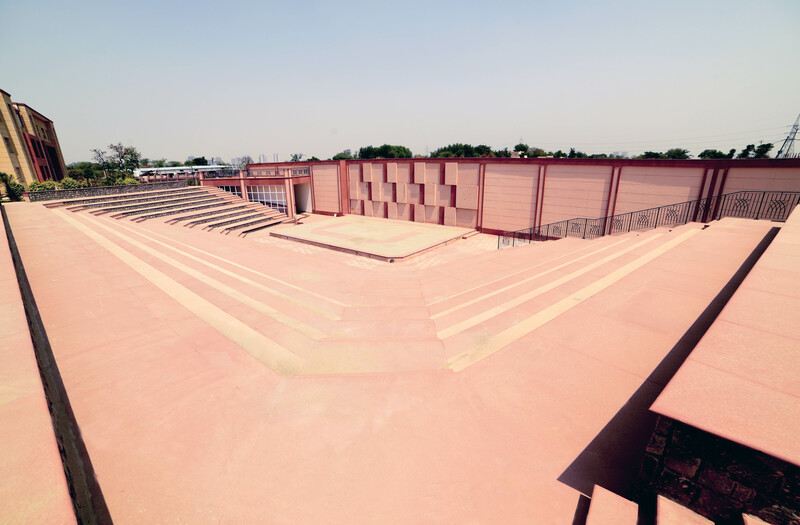 The amphitheater is used for all outdoor stage activities, including competitions, house and club meets, etc. Our amphitheater is also a favourite meeting place for all the budding actors and artists of our school, where they can hone their skills, and present their ideas with confidence to their audience. The Activity Rooms at MADE EASY SCHOOL are magical spaces that spur every student into action—be it through dance, music, or yoga. The very idea of introducing Activity Rooms is to nurture the innate potential of every student, give wings to their creativity. Thus, these rooms play a crucial role in strengthening the roots of talent in every student. MADE EASY SCHOOL accommodates a well-equipped and well-furnished Medical Room, which is accessible during school hours. 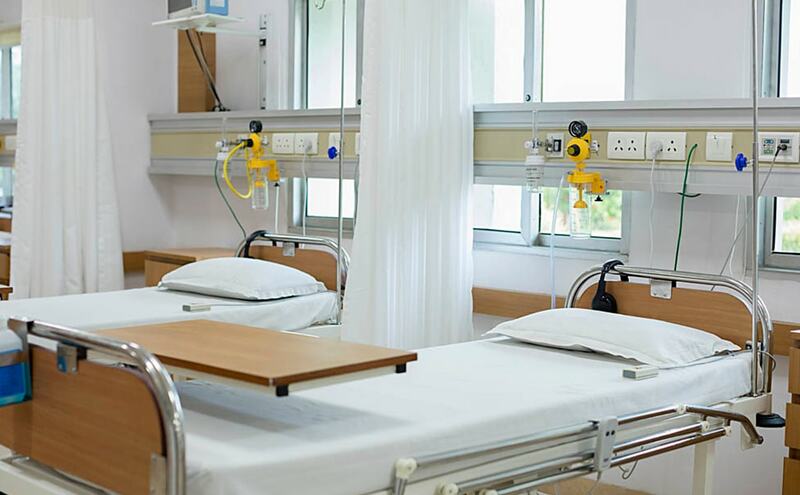 Our nursing attendants ensure that any medical emergency is handled efficiently. We conduct regular awareness programmes on various aspects of health education (diseases), first-aid, healthy habits, diet management, and stress management; along with sessions on yoga and meditation. Moreover, routine medical checkups are conducted every year to keep a check on various health-related issues.